This was the undercurrent at a meeting I recently attended with a manufacturing company that wanted to reduce their waste and increase profits. Frankly, the situation was one we see all the time–when the company first implemented lean techniques, they were facing many challenges due to the lack of leadership which was required to maintain the process. To achieve a higher level of performance with lean principles, they needed to hire or promote the right people. The managers addressed their frustration with the leadership gap by deciding to fill it. The company took a bold move and made investments where their focus was, by adding headcount dedicated to making their lean strategy a success. They decided to create a new role–that of Chief Supply Chain Management Officer–to oversee their 5S and Kaizen strategies for the production floor. By raising the roles of leadership, they saw processes run more smoothly and they saw an overall reduction of waste. Here’s how other manufacturing companies can achieve the same results by investing in taking their leadership to the next level of performance with lean strategy. “Lean” means exactly what the word implies—to cut the fat. Lean strategies involve continuous improvement and building a culture of change. Respect and teamwork provide the foundation for successful implementation of lean strategies, and it takes strong leadership to maintain these processes. When leaders embrace these ideas and model them strongly in their own work, companies experience a culture shift that’s driven from the top down. Getting your Board of Directors on board: The Board of Directors plays different roles within every company, from basic oversight to being deeply engaged in a company’s strategic decision making. Working with your Board of Directors to ensure their support for a lean strategy can help spark a fire that takes off throughout your company. More importantly, companies can use lean strategies to help improve the value provided by their Boards of Directors. When you think about using lean to manage your team, think about using it to manage your top tier resources as well. Could a clearer focus on your company’s mission, for example, persuade a board member to help mentor your C-level executives or facilitate an introduction to a prospective client? Determine how you can focus your Board’s efforts to help your company achieve its goals and gain lean momentum. Incorporate lean perspectives into how manufacturing processes are designed: When lean is embedded into the DNA of how a company is organized, the business is more successful–and likely to garner the long-term benefits of lean strategy. When your leadership wants to take its performance to the next level, it’s useful to take a step back and ask how lean thinking can be used to reimagine or establish key processes. For example, incorporating lean manufacturing principles into the product design process can lead to a more effective manufacturing process which is developed in parallel–eliminating waste and generating better results over the long term. Find lean leadership champions who model the desired behavior: When lean initiatives fail, there’s often a leadership gap. Manufacturing companies which have success building a culture of change and implementing major lean initiatives often have a strong leadership base driving them. 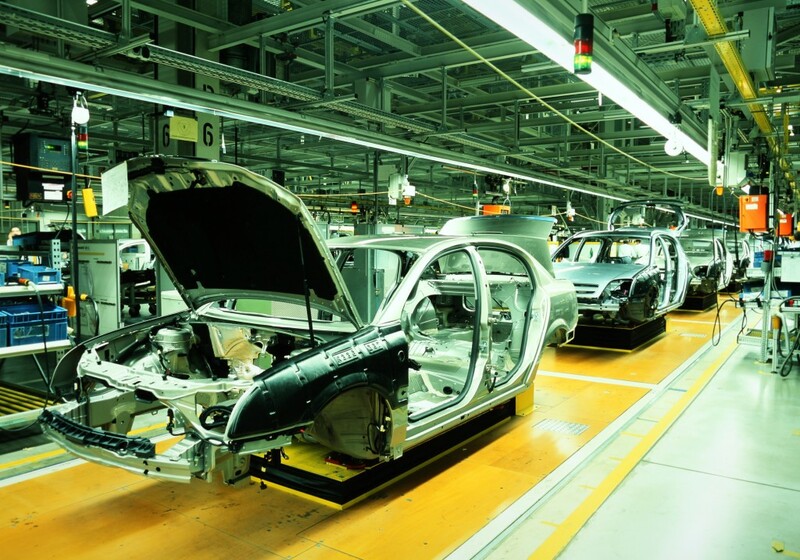 In manufacturing businesses, where lean can have a significant influence on the company’s overall operations, some companies go as far as creating a Director, VP, or C-level position which is focused strictly on supply chain management and lean strategy. Empower your workers with a culture of problem solving: Leaders are only as effective as the teams they direct. Manufacturing leaders can have a significant impact on their companies by focusing on empowering their teams and creating a culture of problem-solving. When your team is empowered to share insights, participate fully in the lean process, and model the behavior they see in their leadership, the results have a significant impact on the company’s ROI. Contact Incito Consulting today to learn more about our services and how our team of experienced consultants can help you close the leadership gap at your business.